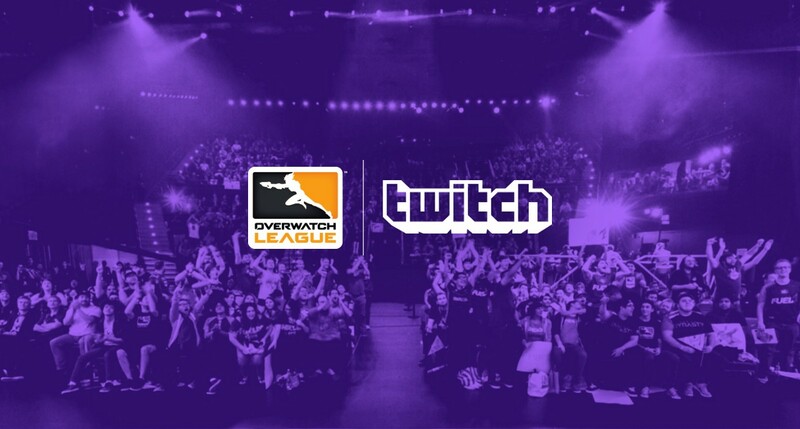 Overwatch League Gray Tracer has now been unlocked to Twitch Bit Cheerers! CONGRATULATIONS EVERYONE WHO CHEERED IN TWITCH! 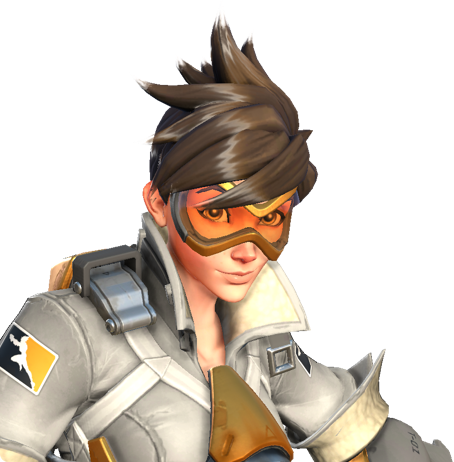 Overwatch League Gray Tracer has been unlocked!! Show me this forum magic you use! Is this an in game skin??? yep. You donate the bits and claim it on twitch and you get it. Just make sure to connect your account. Earn League Tokens just for watching, then Cheer and unlock in-game items that let everyone in chat know you’re *that* kind of fan. How does one become a forum MVP? That was a thing way back when, I think he got it for replacing Bliz’s customer care for awhile. I am part of the Blizzard Customer Service and Tech Support MVP group, which is different from the World of Warcraft Community MVP group (along with the StarCraft MVP and Diablo MVP groups). While I love talking here on all Overwatch forums, a majority of my posting time is spent helping others with technical issues with Overwatch. My whole story began when I had a disastrous game bug that was causing my game client to crash during versions 1.3 through 1.4 (fixed in 1.5) when I used certain USB headsets. 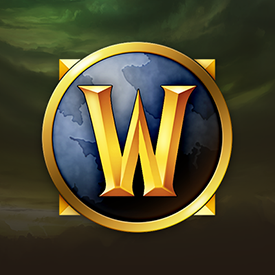 Through a series of web tickets and crowdsourcing, Blizzard helped me resolve my problem. That experience (albeit very frustrating as it nearly banned me in Competitive Season 2), allowed me to become very familar with Overwatch in terms of tech support. Then Blizzard began their Twitter CROWDS Program (Now defunct) which allowed players to use their own Twitter accounts to answer simple questions that other players send to @BlizzardCS. So I participated focusing on Overwatch as it being my one core Blizzard blizzard game and did this during several non-active months and several “active seasons”. This eventually led me to also answering posts in the Overwatch Tech Support Forum. In May of 2017 just a few days before Overwatch’s first anniversary, Blizzard Support Agent team leads Vrakthis and Glaxigrav invited me to the CS/TS MVP Program. This has fostered a friendship with many representatives Blizzard Entertainment that now goes beyond consumer and company. Please note, I have no more influence on the development of Overwatch (or any other Blizzard title) than any other player on these forums. I state my ideas and suggestions on these forums appropriately. I am also not a perfect angel on these forums, and sometimes I do make the rest of you mad with some dumb posts of mine (which I apologize for each time that I do). 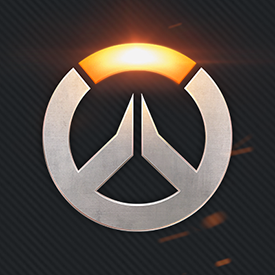 Finally, right now Overwatch does not have a Community MVP group yet. Which is one reason why our game got the new forums first. On the old forums, my posts will show in green on the Tech Support forum (but not in the other Overwatch forums based on settings). I have no idea what plans the Overwatch Community Team (Josh Engen, Tom Powers) have for these new forums and how players will earn higher Trust Levels. However, I strongly encourage to post constructive content. My goal in my participating in the Overwatch Community is to help bring a positive influence, lower toxicity and anger both in the forums and the game, and just love playing Overwatch. Sorry for the long answer but I felt it was worth explaining. What are the requirements for posting links on the forums? I guess I was half right at least? Its okay but let me explain a few more things. No MVP replaces anyone. Remember, the forums are primarily a player for player discussion platform. Blizzard Support Agents will respond to tech support forum posts, but usually, if the original post is detailed about the problem and not just complaining, and they have a firm idea of what the problem is.